It pays to book direct, we invite you to make your booking reservations with us through this website. 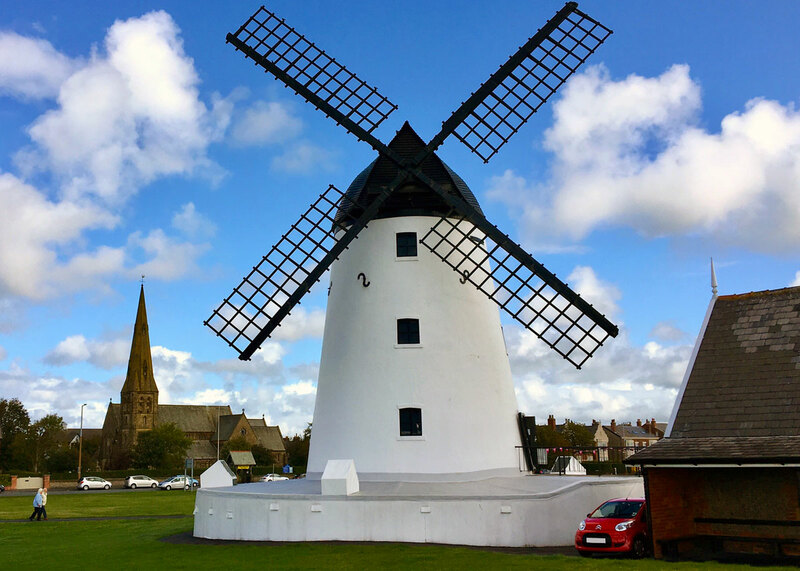 Located in Lytham St Anne’s and only 3 minutes walk from the beach, The Gaydon offers accommodation with free WiFi and flat-screen TV, as well as a guest lounge. Each room has a fully equipped private bathroom with shower and complimentary toiletries. Guests can enjoy a Full English, vegetarian or vegan breakfast with gluten-free options from 08:30 – 09:30 daily or earlier on request. Liverpool is 91 km from the accommodation. The nearest airport is Manchester Airport, 96 km from the property. 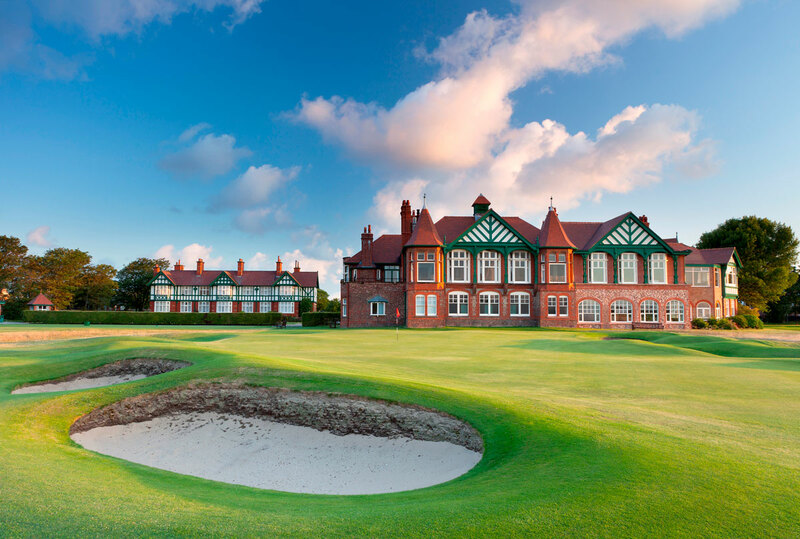 The Royal Lytham St Annes golf course is a short 8-minute walk away and is 1 of 5 renowned golf courses in the area. While we enjoy offering accommodation to our travellers and holidaymakers, we also accommodate corporate arrangements for corporate travellers on short or long term bookings. Guests particularly like the location and have rated us 9.7 across a number of our booking partners. This large, spacious room is perfect for travelling couples or guests on business. This large room is perfect for couples or a family traveling with 1 child. This luxurious room is perfect for a holiday couple or guests on business looking for a place to relax. This African themed standard double room is suitable for couples or guest on business. This versatile 2 bedroom suite is ideal for traveling families or friends. The main room has a double bed, the adjoining second room can be made up for 1 or 2 x single beds. It pays to book direct with us, enquire about our room availability and rates. 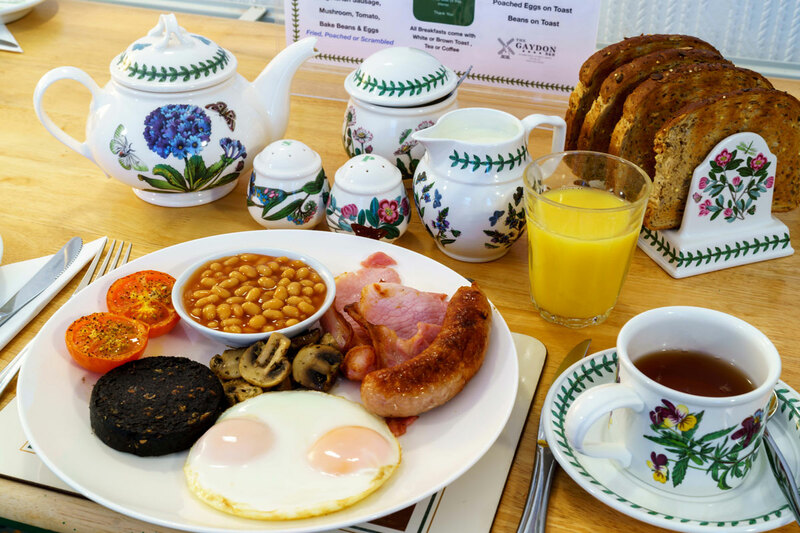 Guests can enjoy a Full English, vegetarian or vegan breakfast with gluten free options from 08:30 – 09:30 daily or earlier on request. 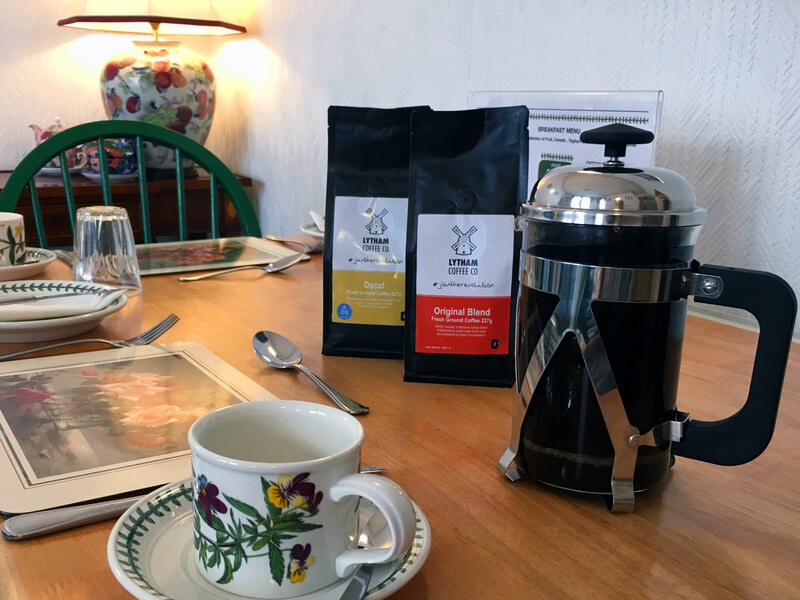 To get your day started a variety of teas are on offer every morning along with Lytham Coffee, which is also available to purchase by the bag should you really enjoy it. “This B&B is better than some 5 star hotels we have stayed in! Everything about it is First Class. If I could 11/10 I would! The Gaydon is owned by a lovely couple, who can’t do enough for you, lots of choice at breakfast all cooked to order. Nice comfortable room, lovely bed, plenty of parking space on the road. The Gaydon has space for three cars on the front of the hotel. 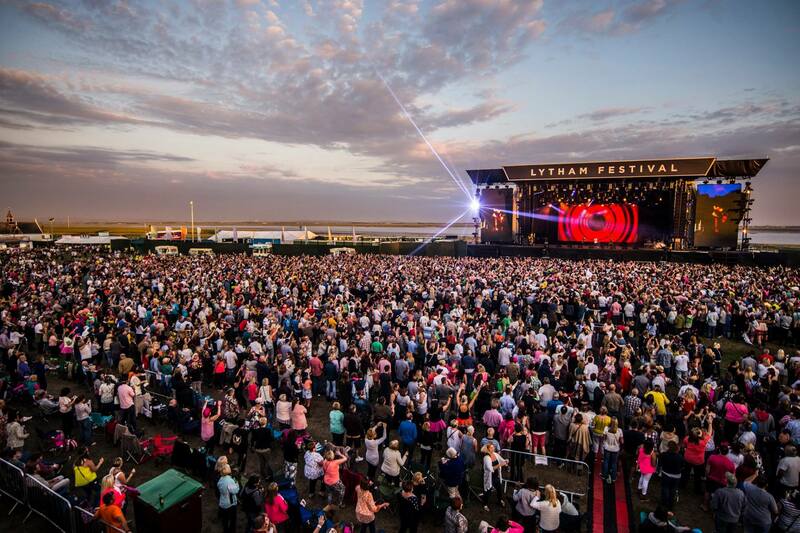 The Gaydon is well situated and is 100 yards from the seafront, and is on the main bus route, where Lytham or St Annes centres can be reached in about 10 mins. Stayed here on New Year’s Eve for one night. Wishing it had been for longer. Arrived at the hotel to be welcomed by hosts Keith and Kate. Throughout our stay, their hospitality was second to none. We wanted for nothing everything was catered for. Spotless room with a very comfortable double bed. Delicious hot cooked breakfast! Will definitely be returning. We were greeted with a lovely welcome from the owners and showed to our rooms. Given details of local eateries and offered a complimentary Sherry. The rooms were beautifully quaint and spotless. All rooms are ensuite and have tea and coffee making facilities, good sized TVs also made the evenings better for the teenager. Breakfast was cooked to perfection with good quality and locally sourced food. We would highly recommend a stay here. Glad we found this little gem, Keith&Kate excellent hosts, room very comfortable having everything you needed, breakfast excellent didn’t have to eat again till tea time, plenty of space for parking, great location, great value for money, hope to return again soon. Book this hotel you won’t be disappointed. Keith and Kate go out of their way to make you feel welcome in their hotel. I honestly cannot fault the place. Super clean and comfortable which has everything you need for a few nights away. 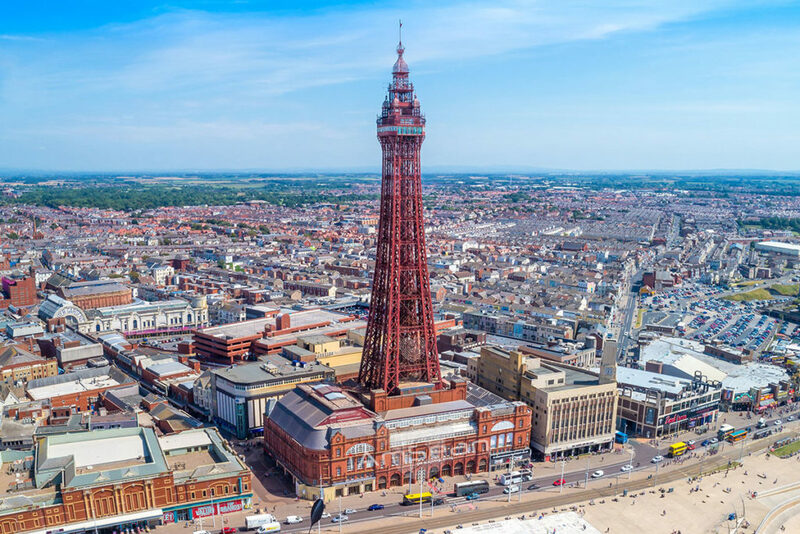 The brekky in the morning is amazing too and it’s in a fab location a few mins walk from the seafront and 10 min walk into the shopping centre. 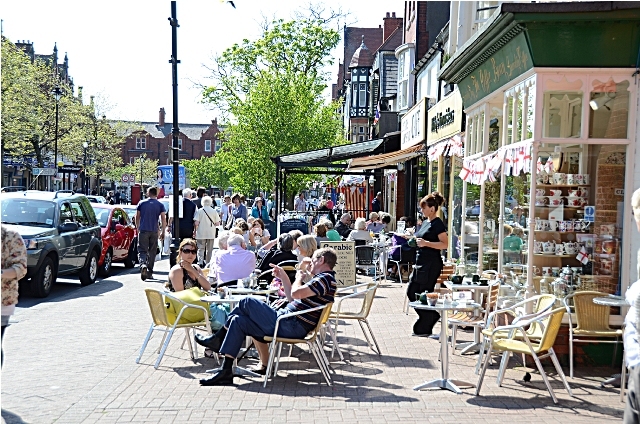 Also, Lytham and Blackpool are a short bus or tram ride away. I’ve already booked to go back twice next year. This place is a hidden gem and a credit to Keith and Kate.